Most people are already looking for another alternative to browse since mtn have started wiping the 7.5gb, 300hr, 50k subscription and other free data many people were able to get. 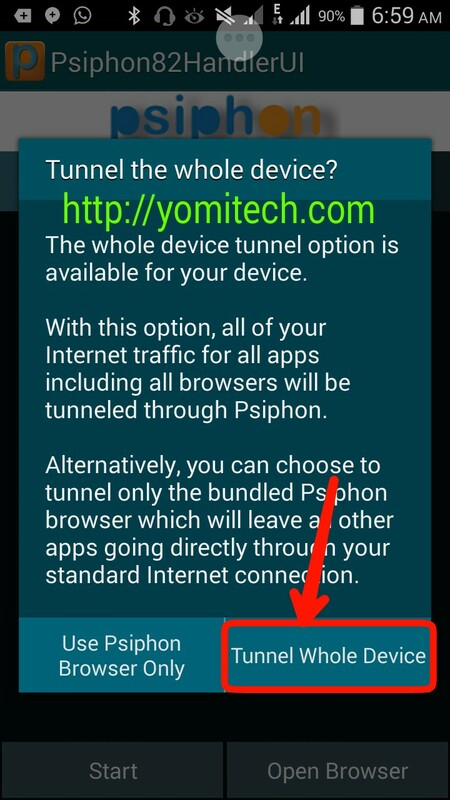 Today i will be showing you how to browse free with a new app called psiphon handler. 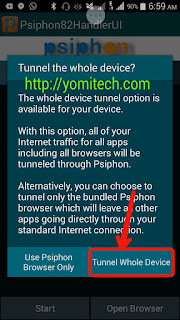 This app is an alternative to simple server and unlike simple server, the psiphon handler powers all applications which means there is need for you to install auto proxy. ==> For region select USA, then click on more option. ==> Under “proxy settings”’ check the “connect through an HTTP Proxy” box. ==> press the back button and wait for a few secs while it connects. It does not power all app.. It powers only WhatsApp, bbm n instagram.. Admin pls help.. Tick the "force root tunneltunnel whole device"
Can i use it on Windows phone? can i use it in cameroon?